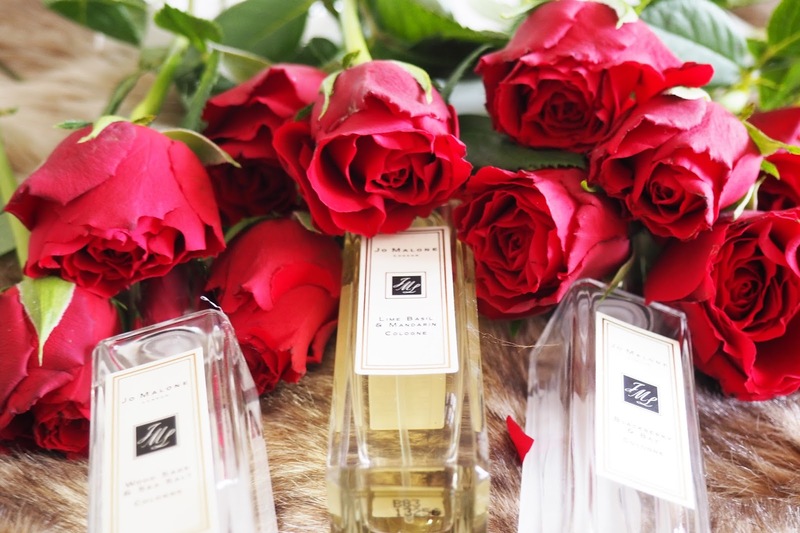 Before last year, I'd never even heard of Jo Malone. Now, it's become by far my absolute favourite brand for perfume. 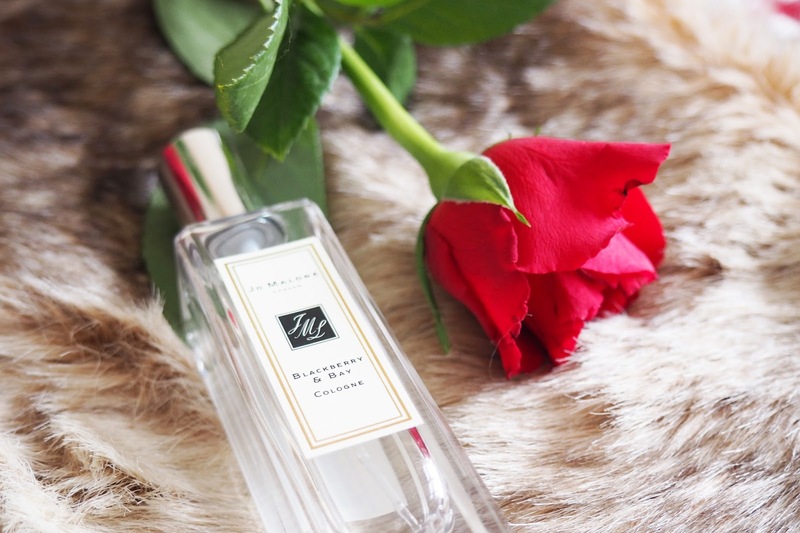 My favourite being the Wood Sage and Sea Salt scent - TO DIE FOR!!! 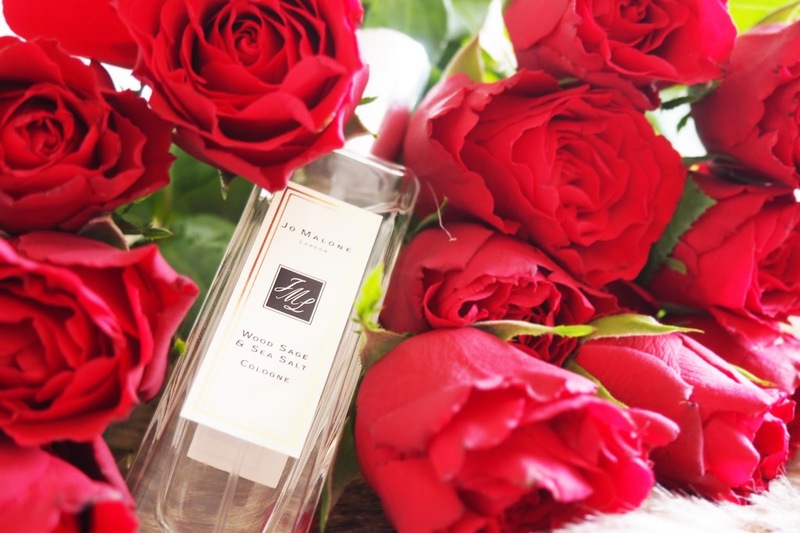 With Valentine's Day coming up, a little something from Jo Malone would also make the perfect gift for any gender. The scents aren't gender targeted, meaning everyone can wear them. There really is no thrill like seeing a Jo Malone bag in close proximity (unless it's someone else receiving it…devastating). Something I only discovered recently, was that these fragrances are designed to be mixed together to create an entirely new fragrance unique to you. I absolutely adore mixing Blackberry & Bay with Lime, Basil and Mandarin. Drea-my. I still need to get my hands on a candle! The scent diffusers have changed my life, though - my whole house smells amazing. I've not actually tried any of these ones. I love Peony and Blush Suede, as well as Mimosa and Cardamon. Definitely give these ones a try if you get the chance, if you love Mimosa and Cardamom these should be right up your street! Sea salt and basil looks promising, Jasmine! I still haven't had the chance to try all their scents myself but I know they probably smell fantastic!